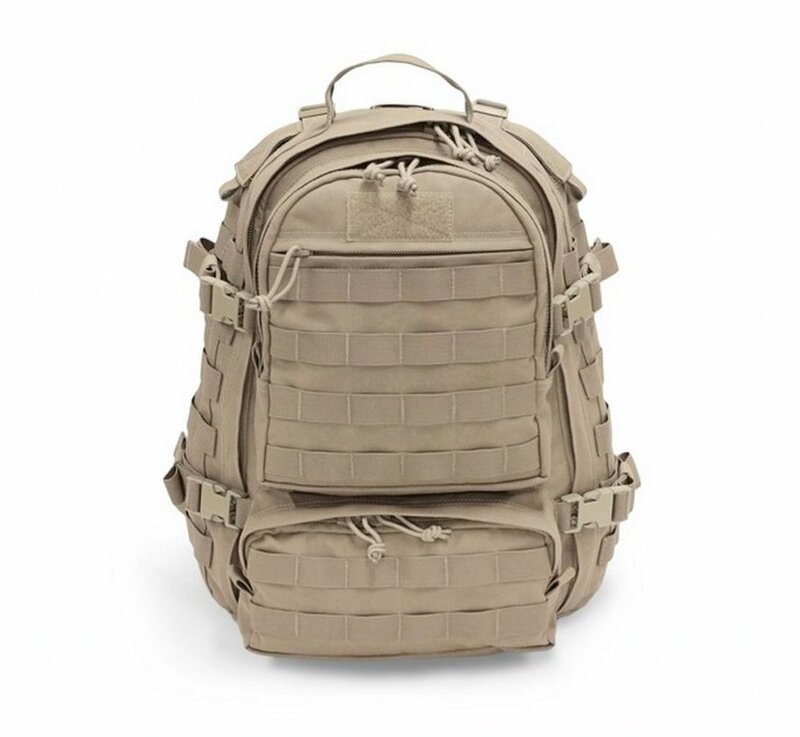 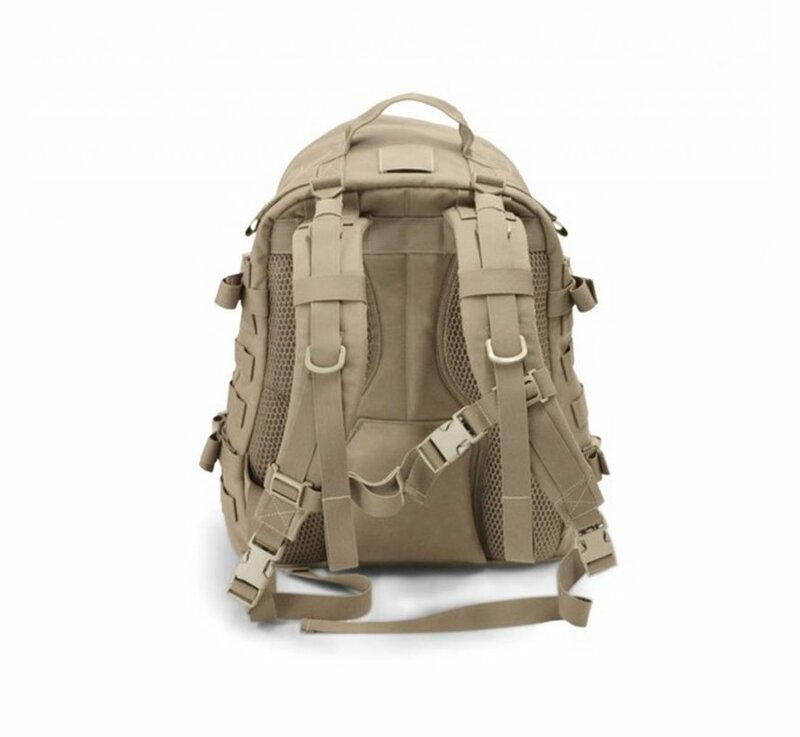 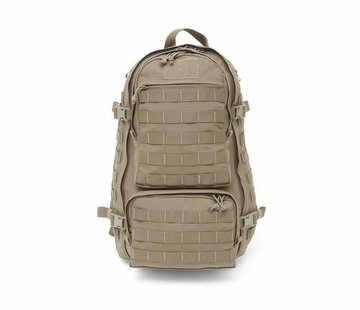 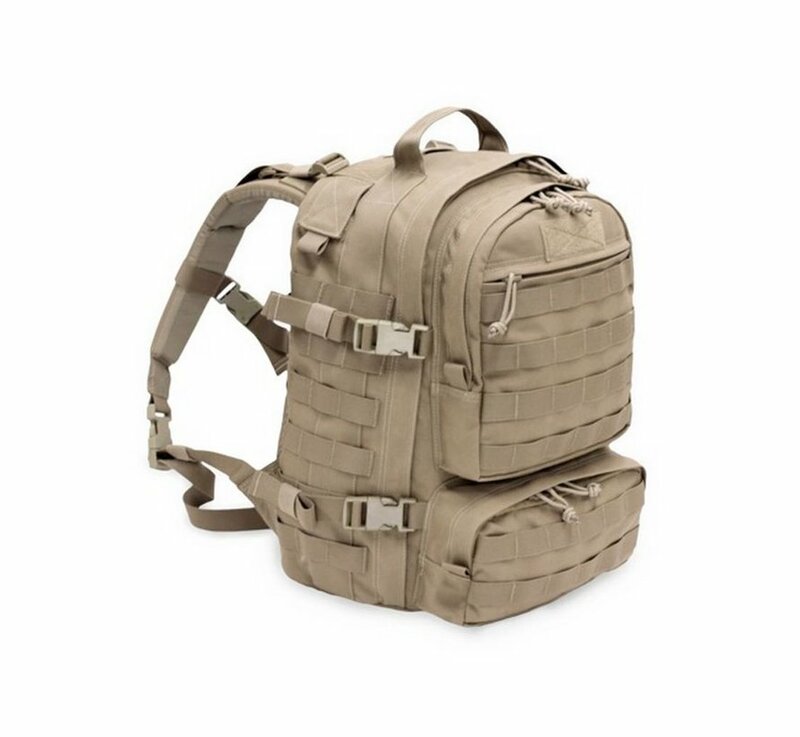 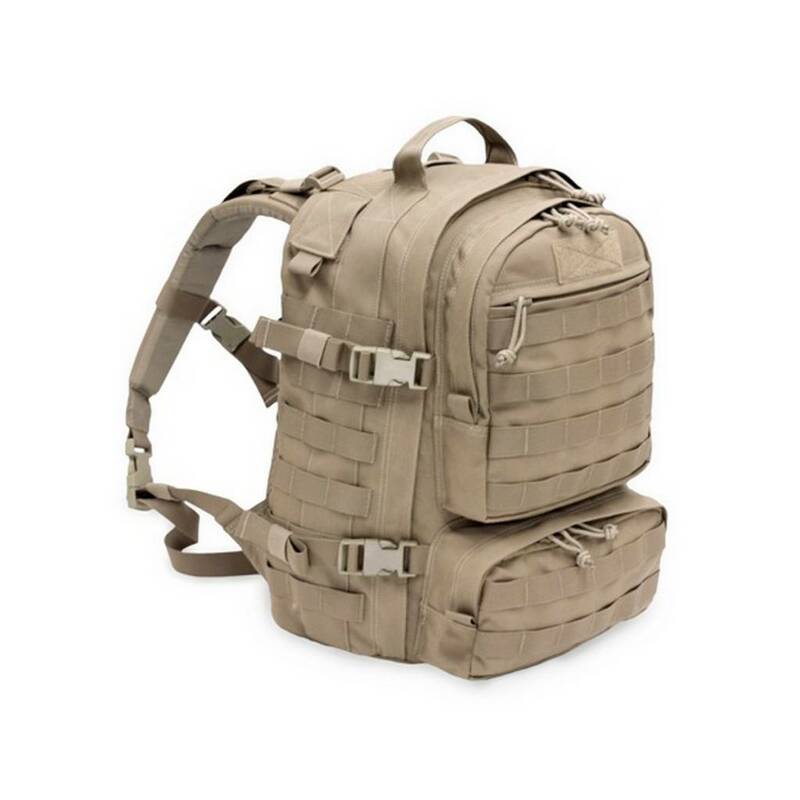 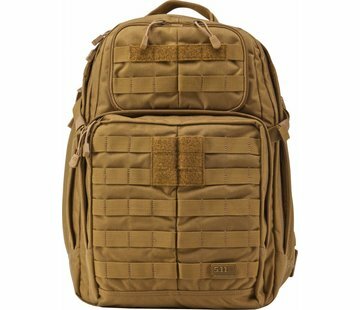 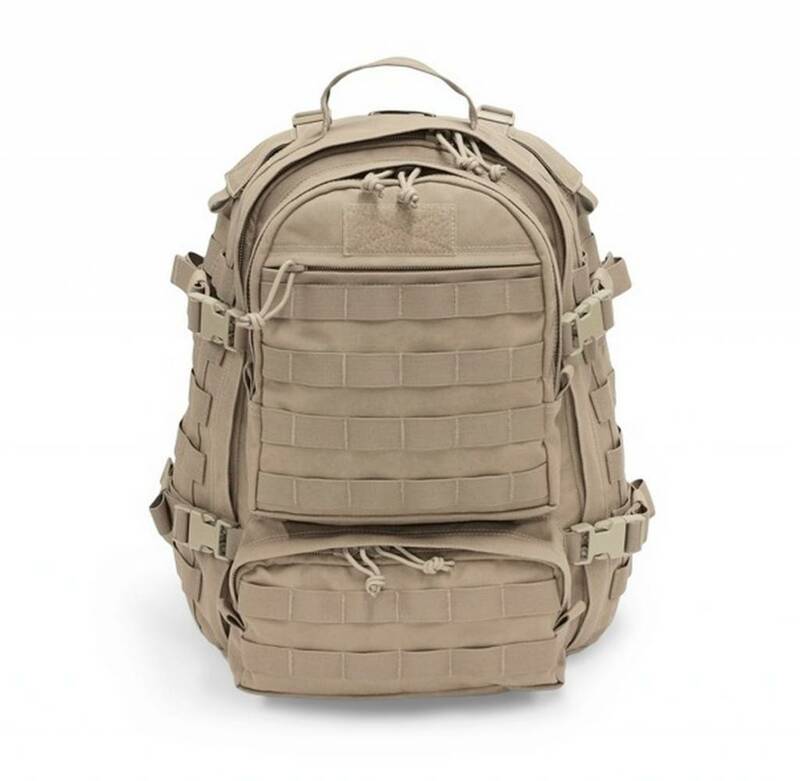 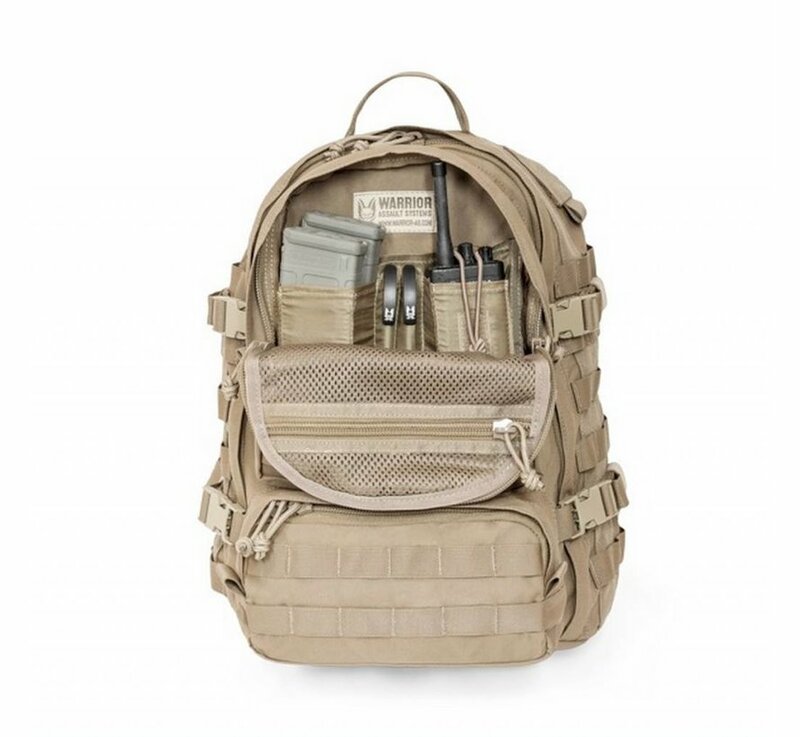 Warrior Assault Systems Pegasus Pack (Coyote Tan). 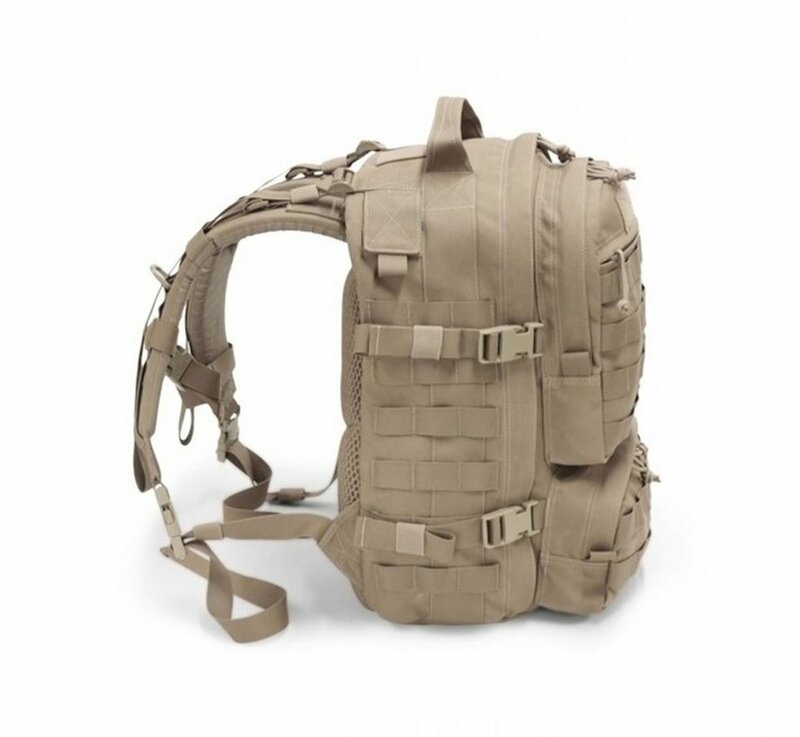 The Pegasus Pack is the baby brother to the best selling Predator pack. 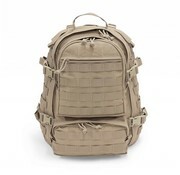 It also features the “Clamshell” fully extended opening of the main compartment. 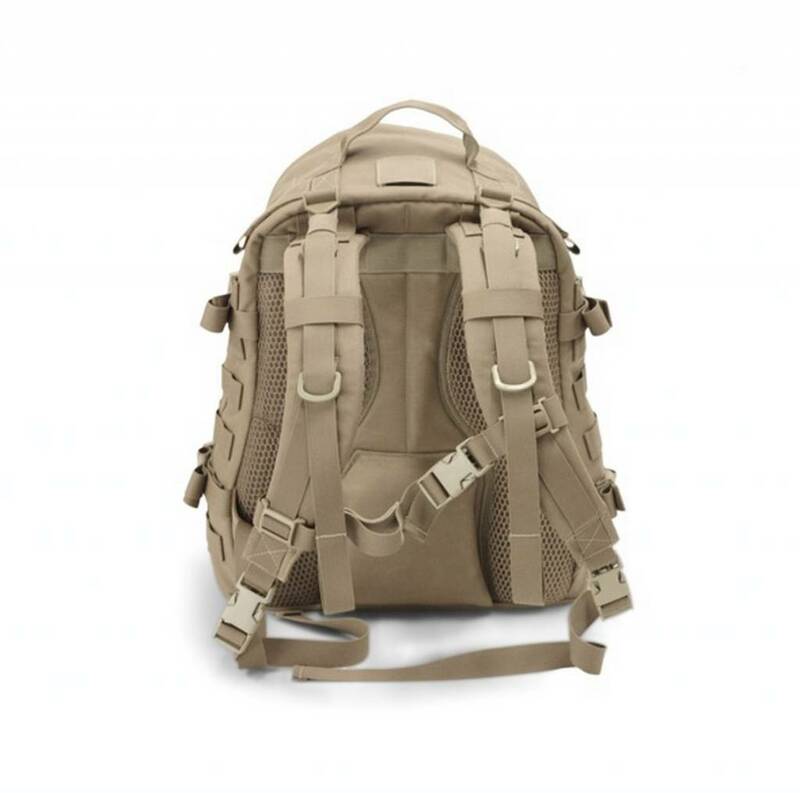 IT comes with a padded lumbar support featuring 3D Mesh. 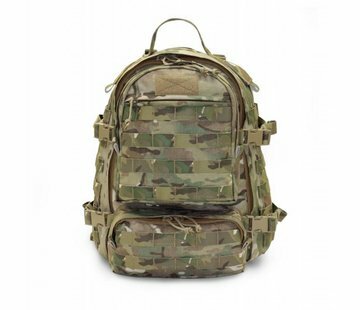 The inside compartment features 3 zipped mesh pockets on the inside of the lid for storage while the outside has small and large cargo pouch pockets to facilitate quick access to smaller mission critical items. 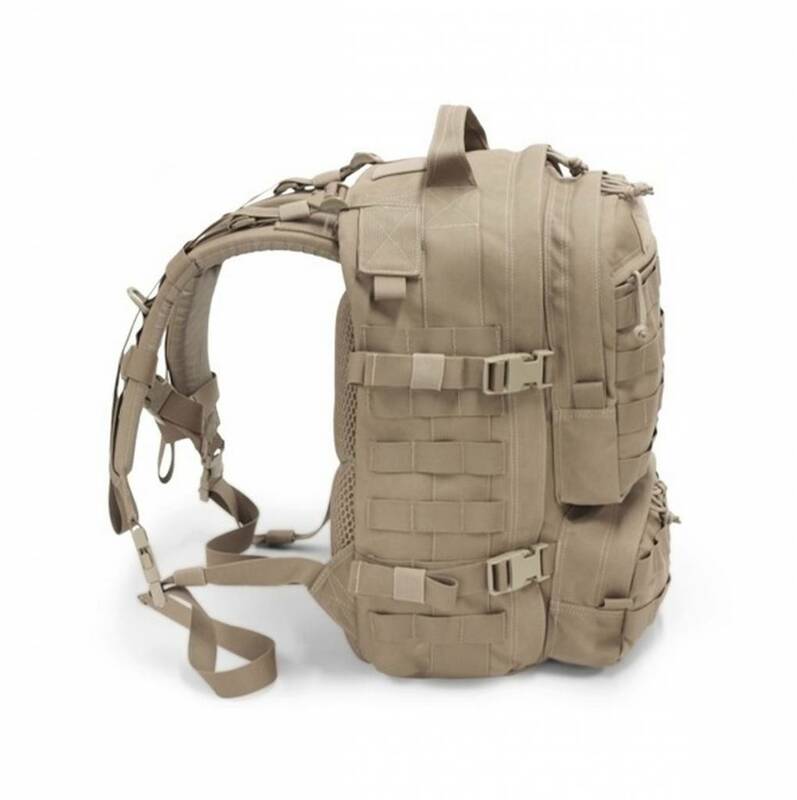 Internally there is a hydration sleeve which has webbing sewn on in order to allow the attachment of various pouches when required. 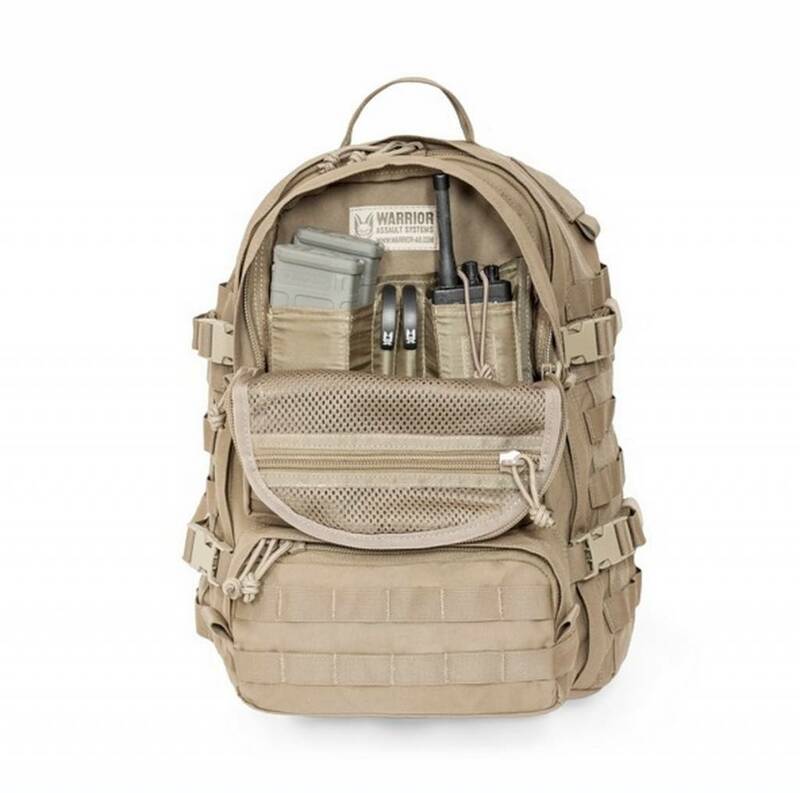 The top of the pack features Antenna and Hydration tube ports either side of the heavy duty carry handle.